The 'alt-RETIRE' or 'migration script calling' glitch was a theorethical glitch found last year by aera which would allow you to call 3rd script in runtime. 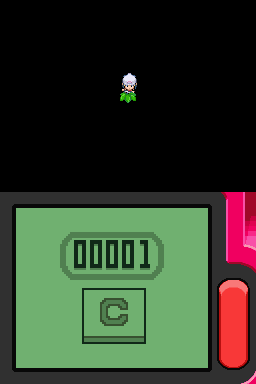 We were already able to get grasstiles in a 'black sinnoh', which is basicly just a part of the void which has the same maps as sinnoh, 30 maps at the left/right from the real one, because of how you traverse through RAM. 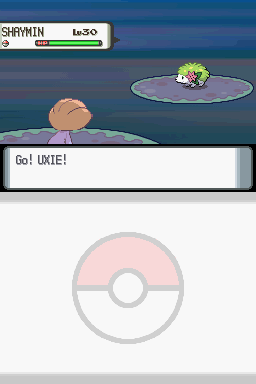 All we had to do is catch 5 pokemon in this area, then if we ever found grass somewhere else we could use that to catch the 6th and call the 3rd script in runtime. I revisited this subject about 2 weeks ago and made quite a big breakthrough, by refreshing graphics in certain maps with certain patterns/ combinations, you can actually write ANY tile in any part of the void. These tiles include everything from water, grass, snow, mud, sand to bins, town maps and more. Because in the void this data is repeated, the tiles reapear every 30-ish steps. 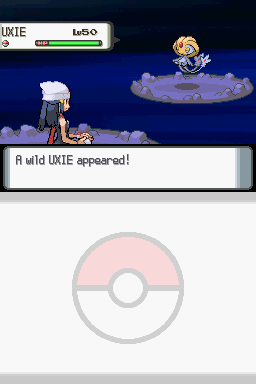 What we want to do is catch 5 pokemon in black sinnoh (to save on time) and then catch the 6th pokemon after having written a pattern of grasstiles. Because the tiles loop, you can get them into any map as long as you don't refresh to remove them, get an encounter and the script will be called. It seems like the tiles are written depending on what gfx set you currently have. After I figured this out, I wrote a route which I'll explain below. I write new maps around me in RAM, then carefully chain all this data to get the maps I need. Migrate 6 pokemon that can be caught in the 'field' area. 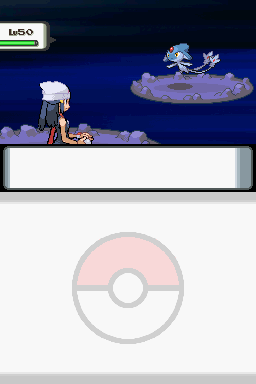 From here on you just write your route to any map you'd like to and encounter the pokemon in the grasstile. But what exactly can we do with this third script in runtime? I thought I'd list some of the most important ones I found so far by checking a dump of scripts and functions by Ganix. 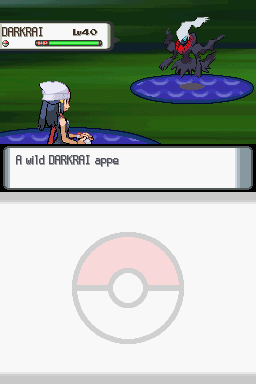 If you are very sharp, you might have noticed that the darkrai encounter is on water, and the other ones also aren't on grass anymore. This is because the tile was overwritten once we encountered the 6th pokemon, and refreshed the graphics. This could ofcourse be used for more than just this, but I couldn't list everything and have only looked for the scripts I thought would be interesting to use. If I find other uses I will certainly make an update, maybe even a couple of update videos! 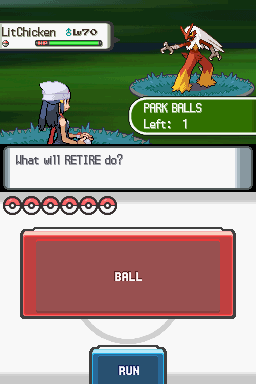 I wrote a complete route for darkrai now, I will try to write a shaymin route too if I have time. 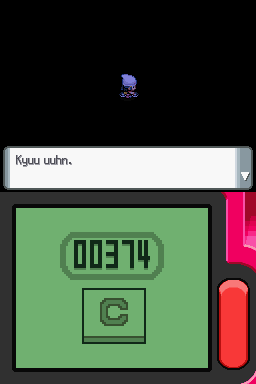 And now I've also finished the route for shaymin!